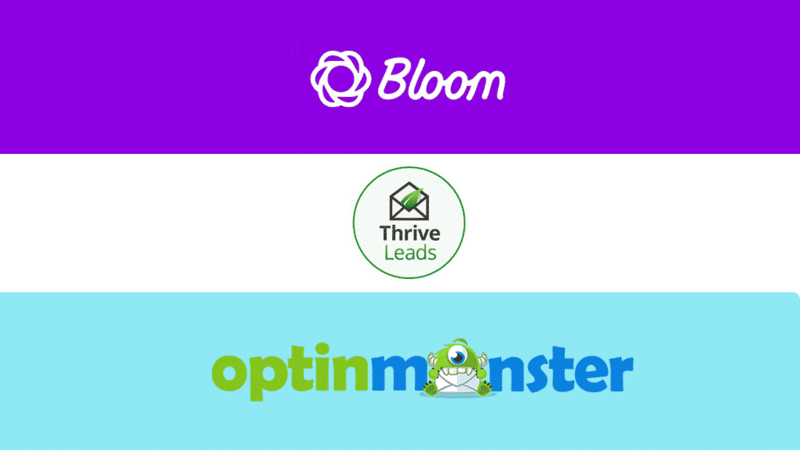 Bloom vs OptinMonster vs Thrive Leads - Which is the Best WordPress Email Optin Plugins? Are you looking for a perfect WordPress plugin to grow your email list faster? If you are then, you are in the right place. 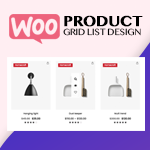 Here, in this blog, we will discuss and compare the Best 3 WordPress plugins for creating the engaging email opt-in and lead generation form for your WordPress website. The plugins we are going to compare is Bloom, OptinMonster and Thrive Leads. We will discuss their features, pricing, pros and cons. At the end of the blog, you will get the clear idea of which is the best ones and why is it so. 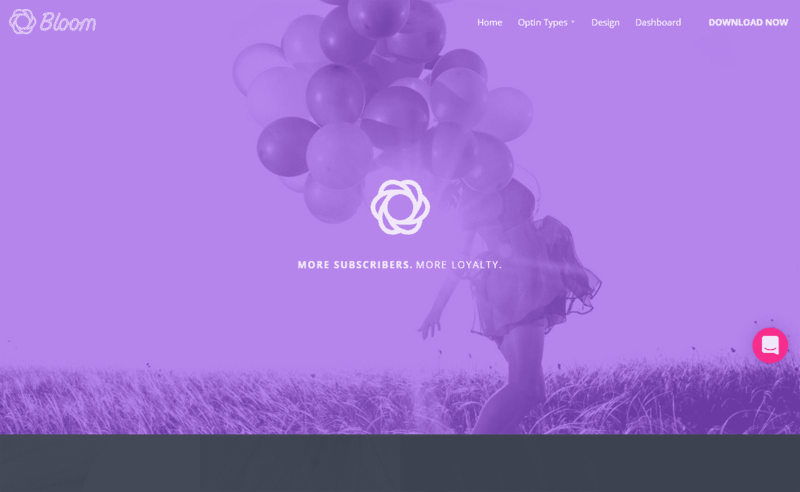 Bloom is one of the most popular email opt-in and lead generation plugin for WordPress. It allows you to create an engaging subscription form on your WordPress website to generate more email subscribers. By doing so, you can easily convert your visitors into a loyal follower or leads by sending them email notification about your recent work updates. Yearly Access: For $89 per year. 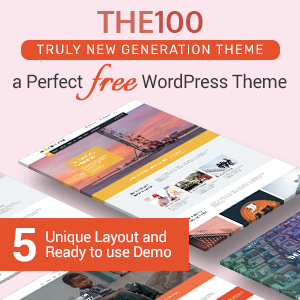 This plan offers unlimited access to all the products of Elegant Themes including Bloom. You will receive the premium support and free updates for one year. Lifetime Access: For a one-time payment of $249. 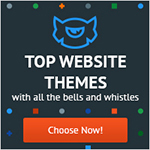 This plan provides unlimited access to Bloom and all other products of Elegant Themes for a lifetime. Since you have to purchase a developer package for $89/year to get to this plugin, it is quite expensive. 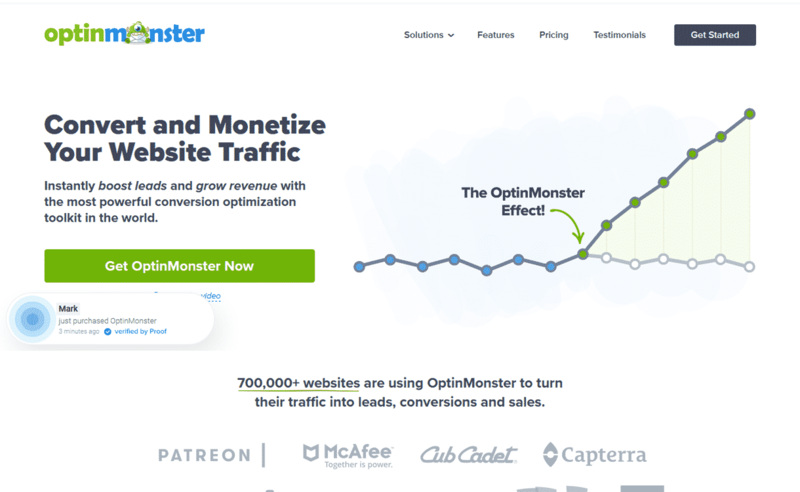 OptinMonster is one of the best WordPress plugin to generate more leads, conversions and sales from the traffic you have on your WordPress website. 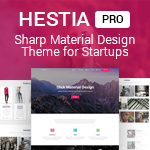 It comes with a drag and drop builder and various pre-designed templates to create a beautiful email subscription form for your website. Moreover, the plugin also contains target options to trigger your opt-in form at the specific page/post. The payment of the plugin is done monthly. Therefore, it is quite expensive. 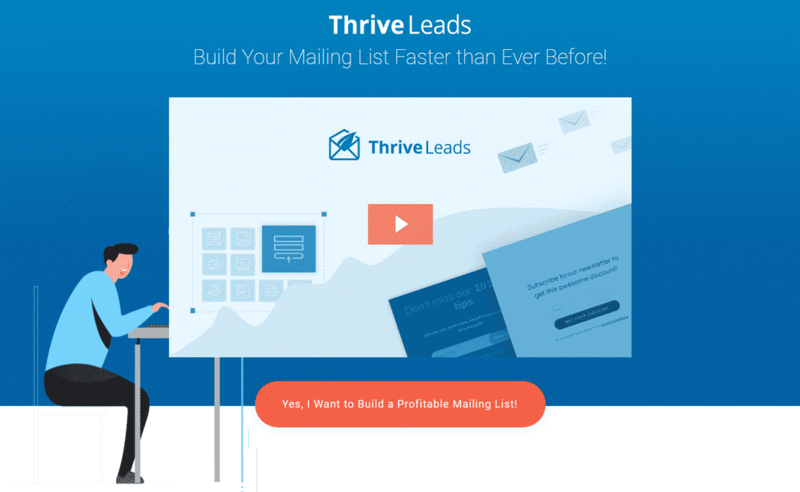 Thrive Leads is the best WordPress plugin to build your mailing list faster than ever. 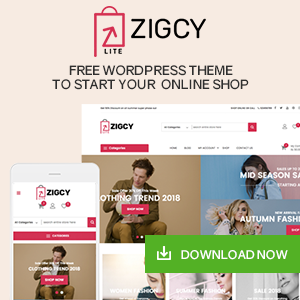 It comes with the advanced features to display the email opt-in form to the targetted audience and boost the conversion rate massively by displaying the relevant and highly targetted offers. 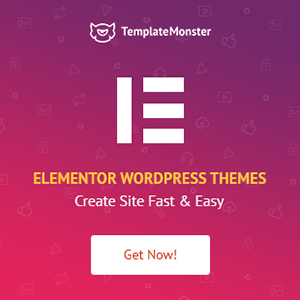 Moreover, with the available templates, customization and configuration options you can create unique newsletter subscription mail and display them elegantly your WordPress website. All 3 plugins contain similar features and functionality to create a beautiful email opt-in form on WordPress website. Therefore, there is no clear winner. However, if you would go for the pricing plans of the plugin then, we recommend you to pick Thrive Leads due to its one-time payment plan. Slider Revolution vs LayerSlider vs Master Slider – Which is the Best Slider Plugin for WordPress Website? WordPress VS Blogger. Which is the best blogging platform? Hey Buddy!, I found this information for you: "Bloom vs OptinMonster vs Thrive Leads – Which is the Best WordPress Email Optin Plugins?". Here is the website link: https://wpallclub.com/bloom-vs-optinmonster-vs-thrive-leads/. Thank you.